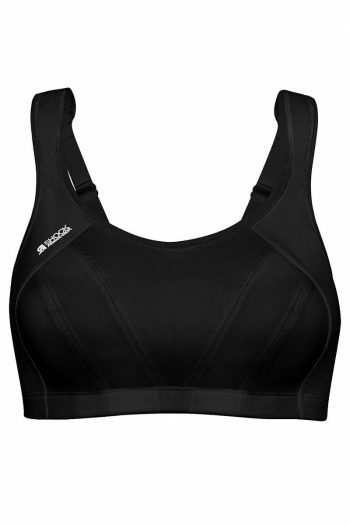 Sports Bras Direct has a large range of brands & styles providing you a great selection suiting all activities and impacts. We offer easy category searching (above), filtering (below left) and a comprehensive Fitting Room to assist you in finding your perfect sports bra. Home / Sports Bras and CropsTo make finding your perfect Sports Bra easier please filter by your Back and Cup Size. Visit our Fitting Room to Determine Your Size.